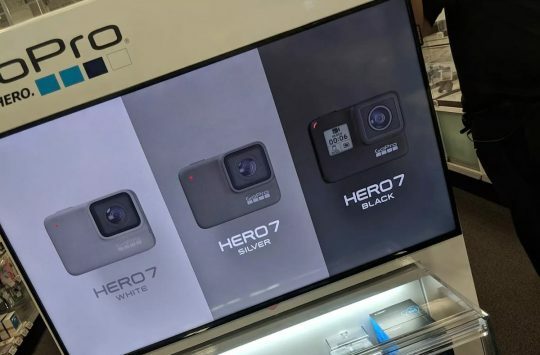 Think action cameras and you’ll automatically think of GoPro, but as we’ve posted in the past, there are plenty of other sleek action cameras on the market that cost less and can sometimes offer more features too. 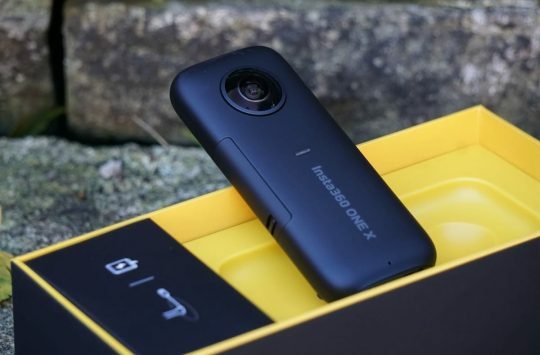 Drift isn’t a new name to the action camera scene, but they aren’t exactly a household name either, but that might be set to change with the announcement of the new Drift Ghost X camera that goes on sale this month for just £129.99. Visually the Ghost X shares the signature Drift design as it’s more expensive stablemates the Ghost 4K and Ghost 4K MC, and even boast the same 300 adjusted camera lens for ease of mounting and some of the same modular features too. Out of the box, the Ghost X has a long 5-hour battery life with its standard battery, but for those of you needing to collect a full day worth of riding, a larger modular battery will boost runtime to a whopping 8 hours on a single charge! While that super long battery life is impressive we do wonder how many people actually require 8 hours of video recording on a single charge, that said the larger battery would be good for multi-day trips where you don’t want to or haven’t space, to carry additional cables and chargers. Like GoPro, Drift offers it’s own application for both Android and iOS users so that Ghost X users can quickly view recorded video, edit, share and organize on the go, plus Drift’s Video Tagging mode allows users to quickly mark an important event for convenient viewing at a later date. 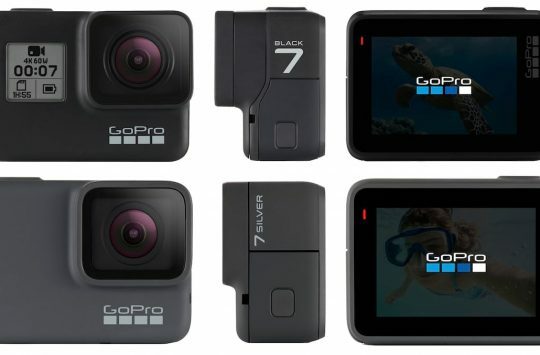 In addition to being a 1080p FHD action camera, the Ghost X can also perform duty as an in-car DVR with its DVR Loop mode, shoot photos of up to 12 megapixels and record time-lapse videos too. Unlike the latest generation GoPro’s which don’t require an additional waterproof case for use in bad weather or for homemade Jaws movies, the Drift does require a case and once fitted is good for depths of up to 40m, however that is not included with the camera. Drift states on its website that the Ghost X is up for presale now for £129.99 with shipping due to commence by mid-June. For more info head on over to the Drift website here.